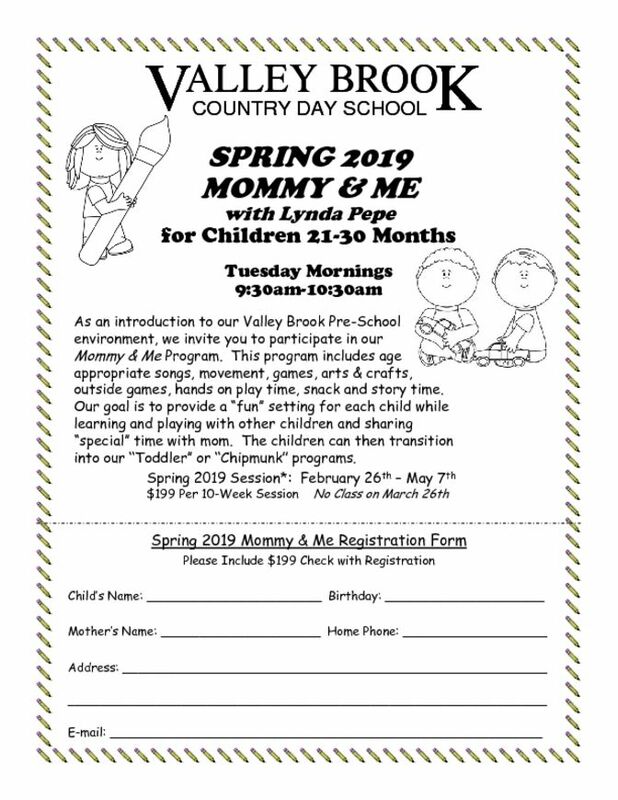 The program includes age appropriate songs, movement and music, games, arts & crafts, snack, story time and outside games. Our goal is to provide a “fun” setting for each child while learning and playing with other children and sharing “special” time with mom. The children can then transition into our “toddler” program. The program was developed and is run by our School Director, Lynda Pepe. Lynda is a graduate of the College of St. Elizabeth. She holds a BA in Elementary and Early Childhood Education with a minor in Child Psychology. As well as being the School Director, Lynda also runs our cooking and science after school program. 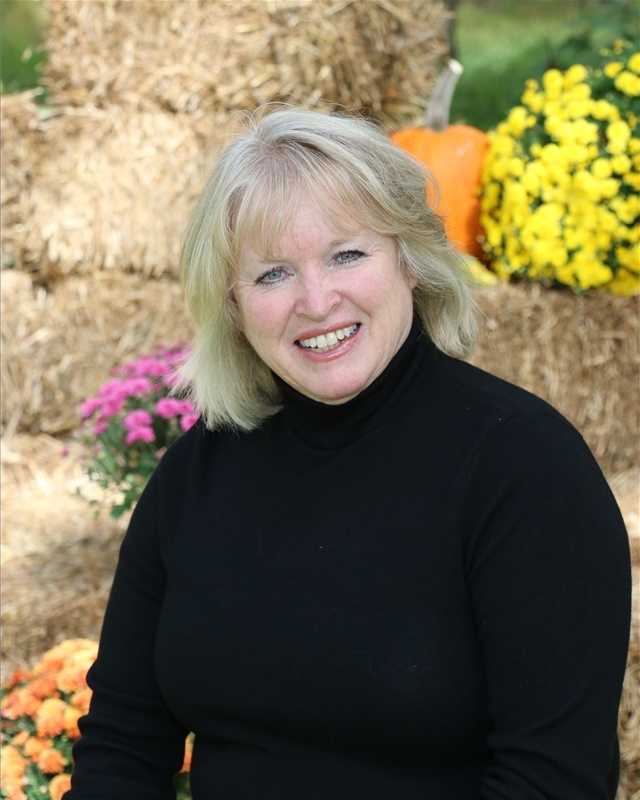 Lynda has also been part of the Meadowbrook Country Day Camp Leadership Team since 1990.